Thanks to the generous support of the Victoria Foundation and our longtime learning partner Royal Roads University,we were delighted to be able to offer a Spring EcoFarm School in May 2018, where we were privileged to work with a first amazing crop of eco-farmers! 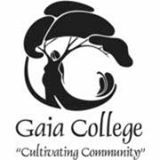 Since then we have handed the reins over to another of our learning partners, Gaia College, who will offer their classroom courses at Haliburton. 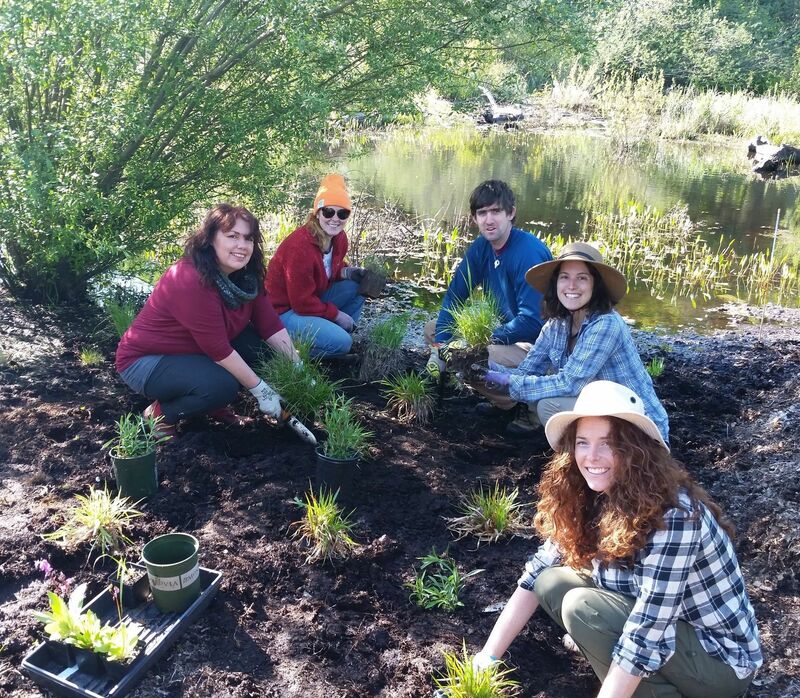 The Organic Master Gardener and Ecological Landscape Design (2nd semester) begin in January 2019. In March, Ecological Plant Knowledge for Organic Gardeners begins, followed by the popular Growing Food course in April. For more details on these classes, please contact Gaia College!